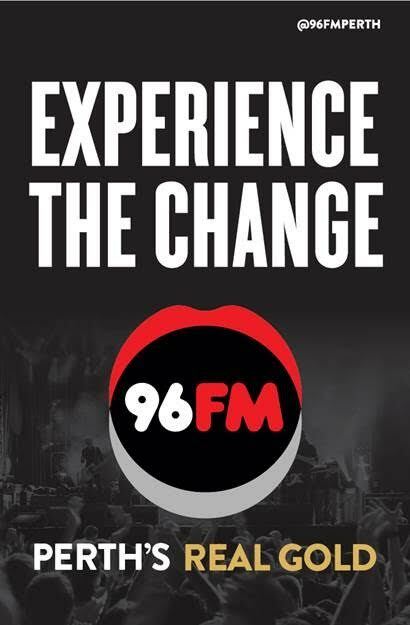 Australian Radio Network (ARN) has launched a new 96FM marketing campaign, inviting listeners to “Experience the Change” and introducing “Perth’s Real Gold”. 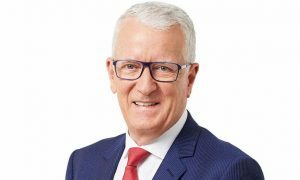 ARN has listened to Perth’s feedback and responded, shifting its music to focus more on pop rock/modern rock, giving 96FM a unique music position in the market and reigniting the strength and heritage of the brand. 96FM Perth’s Real Gold is all about the music, better music and more of it with a whole new playlist and the return of the “No Repeat Workday” guarantee. The launch is supported by a significant marketing investment, kicking off with Adshel street furniture and a targeted digital campaign in market from this week. 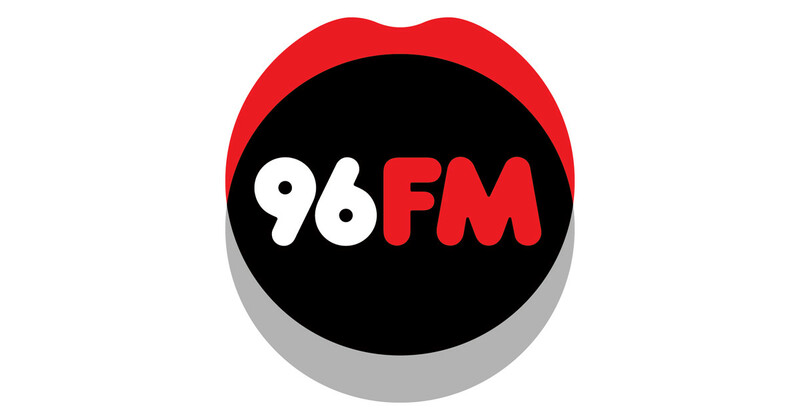 In addition to the music changes, 96FM has also announced the internalising of their news service in 2017, officially welcoming two talented new journalists to the team this week. Previously the news was sourced via the 6PR news room. Broadcasting from the station’s East Perth studios, journalists Kema Rajandran Johnson and Maddie Burke will deliver the highest quality local news to listeners all over Perth. Kema Rajandran Johnson, already a familiar voice amongst the breakfast team, will continue to update listeners during the Carmen & Fitzi breakfast show. Kema joins the news team from 6PR where she began her career working as a producer before moving into the newsroom as a reporter. Another well-known Perth news favourite, Maddie Burke, will also join to 96FM team, delivering news in the popular drive slot. Maddie spent five years as the breakfast newsreader at Nova 937, and more recently has hosted shows on 6iX and Coast FM. Popular breakfast hosts Carmen & Fitzi will continue to entertain in the breakfast spot, engaging and connecting with listeners each morning.